Don’t Try So Hard (But Try a Little)! 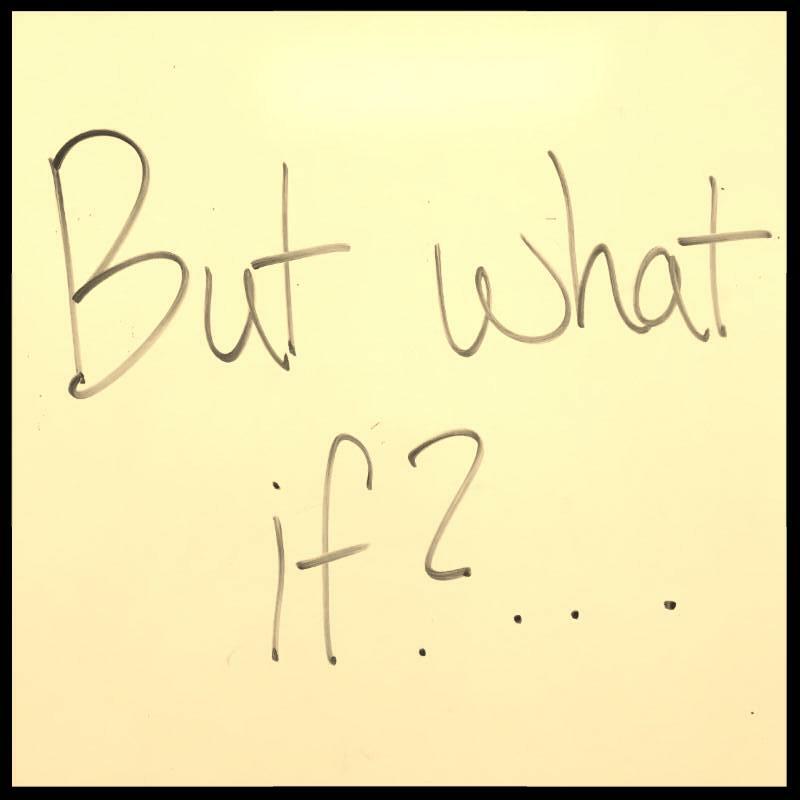 If there’s one thing I’ve learned from being a business coach, it’s that trying to get people to make changes is hard and that I usually try TOO hard. Whether you realize it or not, you’re probably treating your customers the same way. 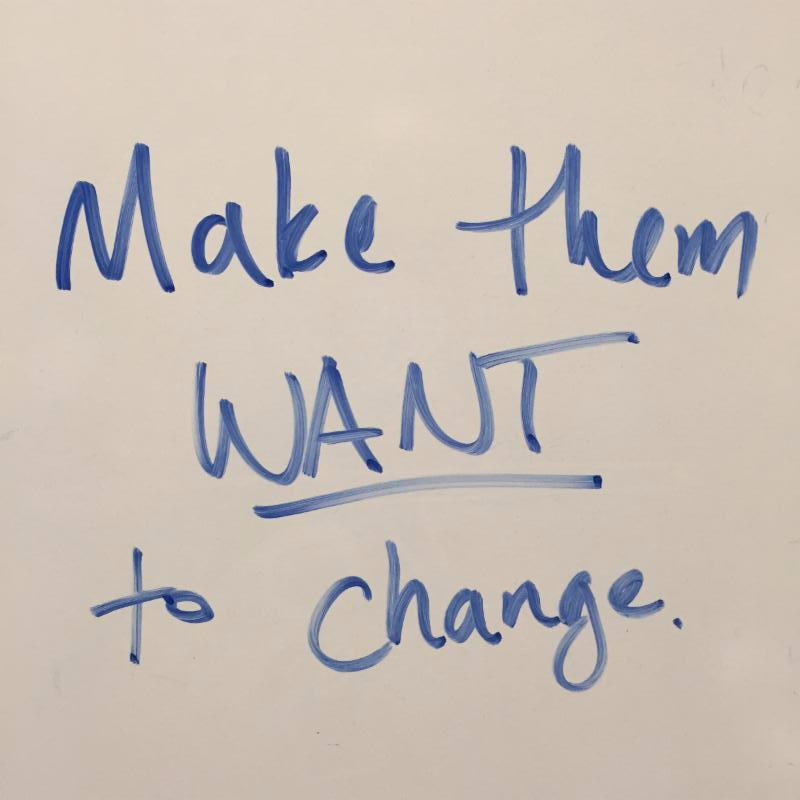 I can write e-mails, blogs, and make phone calls until the day I die that plead with people to change the way they’re doing things and only influence so many changes. BUT if I change my tactic to help them want to change first, then they come to me ready to act because they know how I can help them. Your customers are the same way. Often, when we’re trying to get a customer to buy an additional service or product, we try too hard to get coerce them into buying when just the opposite is needed. We end up selling out of our own pocket just to get them to buy when we could more easily communicate the need for the service if we would just shut up and let them come to us. We plant the seed of desire and let them nurture it. I’m not saying that you should do nothing and wait for your customers to come to you.You have to be communicating regularly. But too often, we’re communicating the wrong things – en mass. This goes for both in-home sales and marketing. Don’t talk or write about the “what” they should buy from you or how it works. They don’t care. They know you’re the expert. That’s why they called you in the first place. Who does your customer care about? Themselves. Their family. Their home. Tell them “why” it helps them. I talked last week about the importance of mailing your database. You’ve probably spent a considerable amount of money purchasing postcards and mailing them out. Have you thought about sending that postcard as an e-mail? 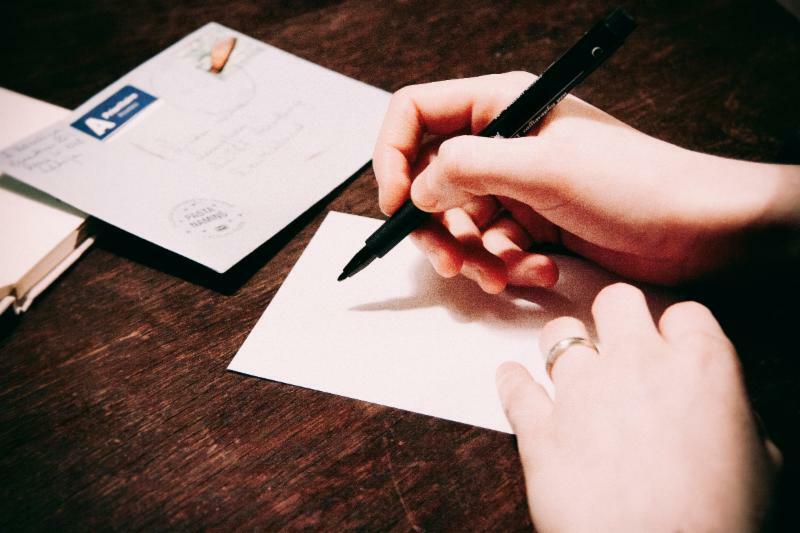 Your postcard should be short, simple, and to the point. It talks about why someone should call you. Do the same thing in an e-mail. In fact, have your printer save the postcard as a simple picture and just put it in your e-mail. If all your e-mail had was a good, short subject line (I talk about how here and here) that tells them why they should open it. 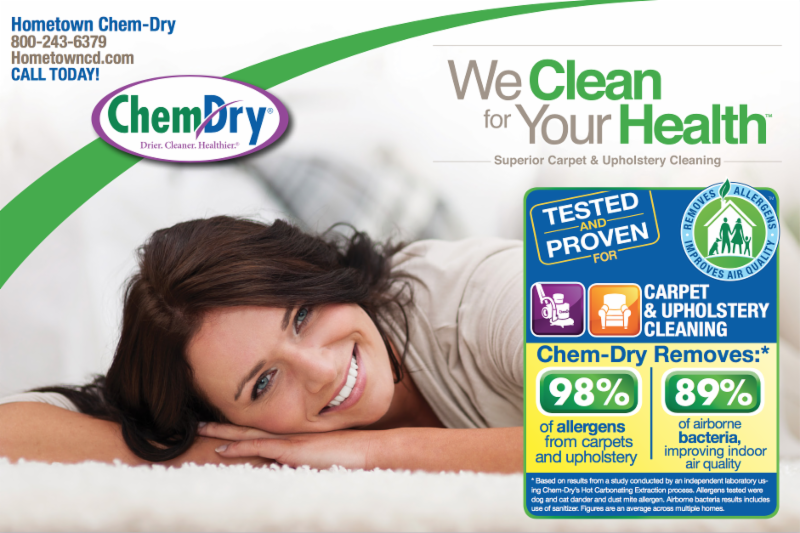 Something like “Cleaner Carpet for a Healthier Family” or “We’re the Pet Odor Elimination Experts”. Then include your name, phone number, and the picture of the postcard in the body of the e-mail, that would be sufficient to get people to call you. Seriously. Try it. Don’t stress out about writing a ton for an e-mail. Just send them the card. Keep it simple, silly! Improved sales drive high revenues. You won’t sell what your customers don’t value. You create value when you keep things simple and let them sell themselves. Talk about them and why the sale helps them. Respect their time. Remind them that you’re there to help, but don’t waste you communications. Try a simple e-postcard for your next mailing. You might be amazed at how well it works and how easy it was for you! When auditors assess the value of a business, they know that a company’s most valuable (and often most overlooked) asset is their customer database. These are people that (for the most part) have done business with you in the past and would be happy to do it again. So why aren’t they hearing from you? Yes, this is a digital marketing blog, but I’m going to make an exception here because I think it’s THAT important. Whether you choose to communicate with your past customers via e-mail or postcards, it matters very little to me. They key is that they need to hear from you. Often. Whenever I hear a business owner say that they can’t remember the last time they’d communicated with their customer list, I die a little inside. I mean, it costs 8 times more money to get a new customer than it does to do business with a past customer. Why, then, do we place so much emphasis on getting new buyers and dismiss our past as if we’re a “got your money and run” scheme? That’s not how you operate. Think of it like this watch – the analog hands and the digital display are doing exactly the same thing – telling me what time it is. 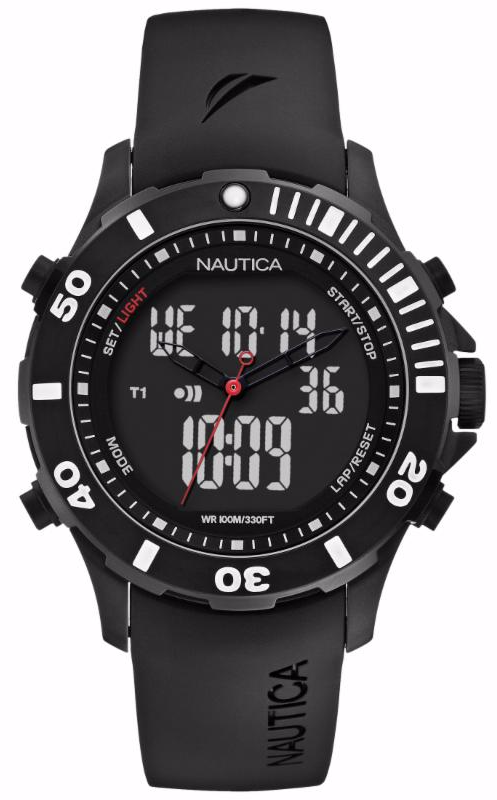 Just like this watch, you need to have a presence there – to remind your customer that it’s time to call you. One of the biggest reasons this may not be getting done is that you may not be working from a digitized customer list. That’s okay – for now. HRI see’s enough value in getting this done that if you have wanted to get your customer list digitized so you can move to an electronic customer management system (like onTrack, Camelot, etc. ), we’ll help you get it digitized – for free. If you’re interested in doing that, contact me and we can work out some of the details. Your business has customers that are paid for and waiting to hear from you. Ask yourself why they haven’t heard from you and what you can do about it NOW. Review your list of past customers. Take a look at postcard and e-mail communication options available. Invest in print or digital advertising to the customers who love you most and watch your schedule fill up! 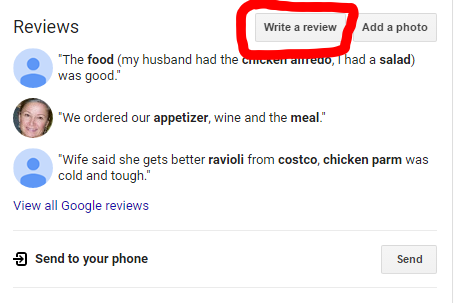 Make Reviews a Priority this Year! At our national convention this year, one of the big messages throughout many of our sessions was the importance of online reviews. Not only do they tell potential customers how awesome you are, but they’re now one of the #1 looked-at sources of information on a businesses’ trustworthiness and level of service. They’re also a HUGE player in how your business can get found online. 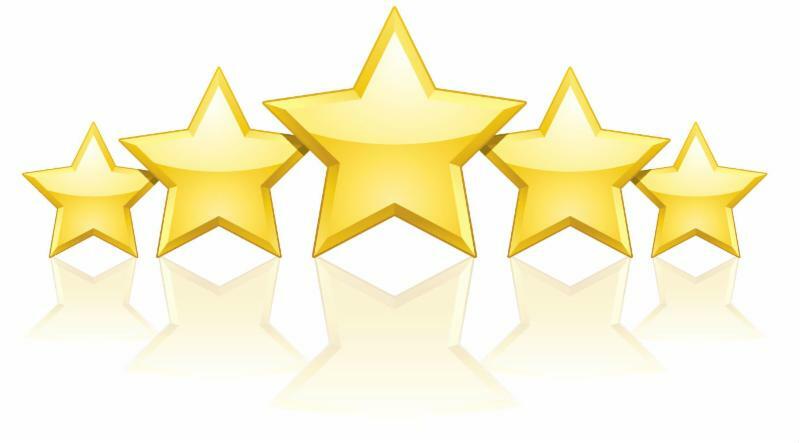 Getting Reviews Can Be Simple! At convention, we introduced several vendors that all offer services to help you get reviews that will improve your online presence. Of the lot, one of my favorites was Podium, and I’ll explain why. When it comes to getting online reviews, you need to either catch people in the emotional moment of satisfaction, or remind them of it. One of the best tactics I’ve seen to get reviews is doing it in the customer’s home directly after the cleaning is done and you’re performing the post-cleaning walk through. 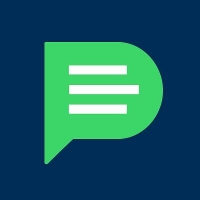 In a nutshell, Podium offers an app on your phone that allows you to send a text message or email link to the customer right away. When the customer opens the link, Podium’s software scans the phone to look for active logins like Google and Facebook, giving them a seamless way to promote reviews on the site you want most. You also get a dashboard that tracks reviews and flags any negative responses that may require your attention. It’s really a neat system that coordinates some of the key activities at key moments. 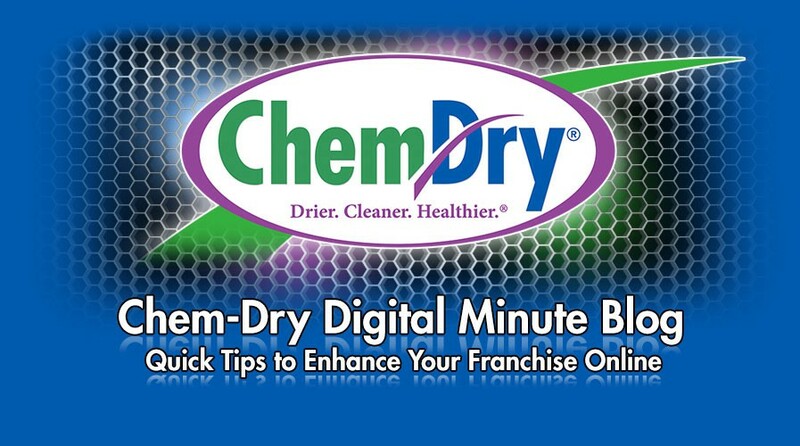 And, since Podium is a PAP, they’re offering Chem-Dry franchisees a special discount on their services. 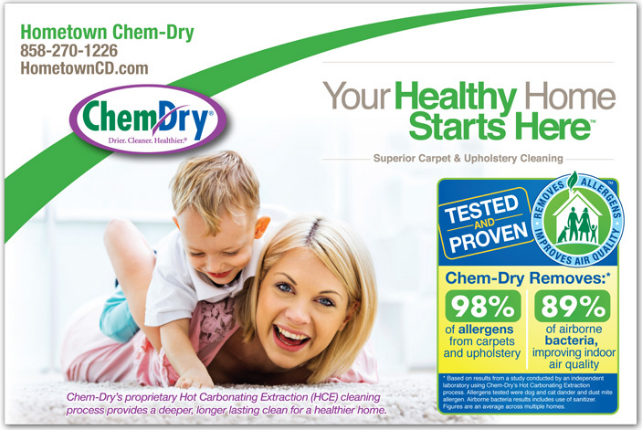 Contact them at www.podium.com and mention that you are with Chem-Dry and reap the benefits of this useful tool. If you want to do a home-spun version, here’s a quick tip that you can use in your customers’ homes to get more reviews. That’s right. A short URL allows you to share a specific webpage with a customer without taking a ton of space. 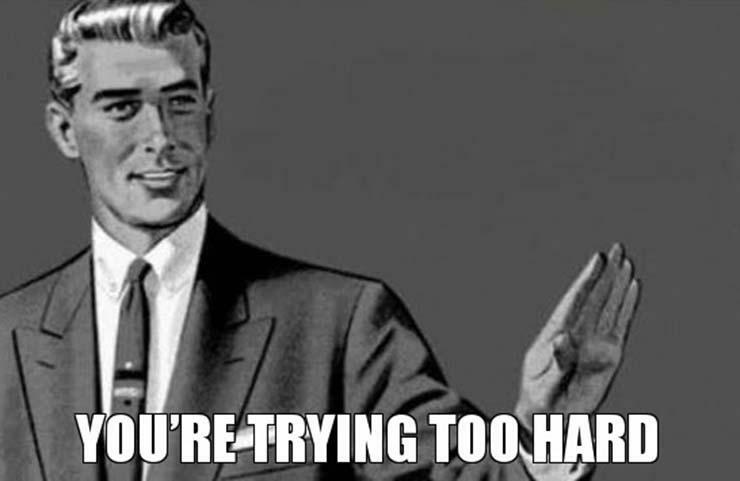 This makes it perfect for use in a text message, tweet, or even a Facebook message. You can use any service you like whether it be Bit.ly, Ow.Ly, or Goo.gl to do it. But the principle is the same – it’s easy and it takes up less space. 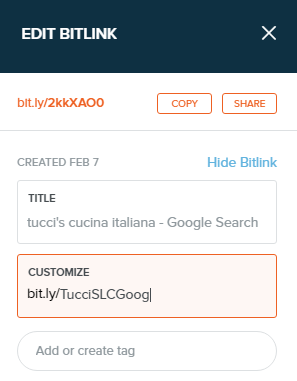 I recommend Bit.ly because you can create a free account that allows you to make custom URL’s (that you can name), and also see tracking/analytics on the links as well. You might have to scroll down a bit, but you’ll see on the right hand side of your screen a “Write a Review” button. When you click on that button, a new URL will appear in the address bar up at the top of your screen. Highlight it, and copy it (Ctrl+C). 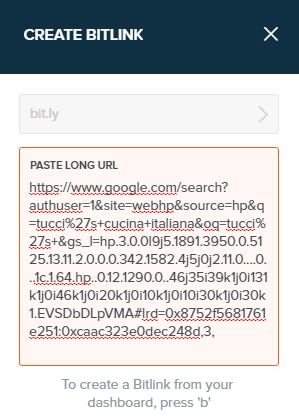 Now, open up a new tab in your browser and go to one of those URL shortening tools I mentioned earlier. I’ll show you Bit.ly. 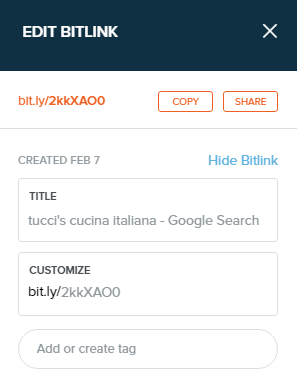 Now that you’re on Bit.ly (I recommend creating a free account. It only takes a minute. ), click the “Create Bitlink” button. Now, you can be done here if you like. That link is yours and you can track it easily. Or you can take it one step further – Customizing it so it appears more official to your customer. Highlight everything after the “bit.ly/” and start typing something short, but custom. Your business name, for instance. If you plan on doing this for other sites like Yelp, Facebook, Angie’s List, or others, you may want to add some sort of letter or number code to the end so you can keep track of it. In this case, I added “Goog” to the end to let me know this is the Google link. Here’s where the rubber meets the road. 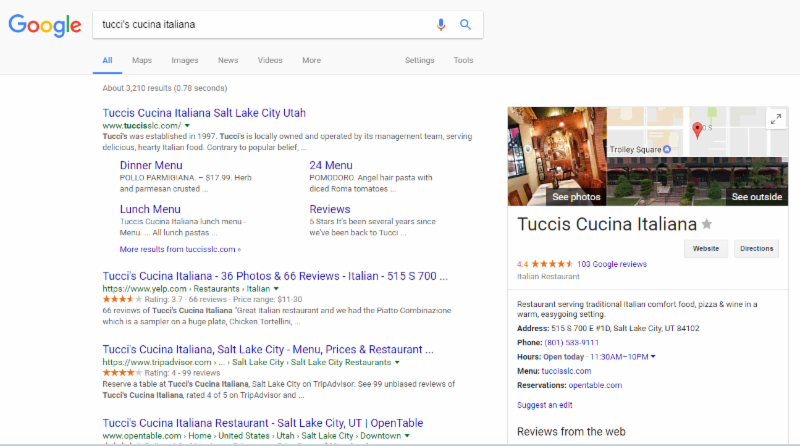 Now that you have these incredibly useful links, you can use them to invite customers for reviews. It’s easy. I’ve seen a dozen or so cases where this has resulted in a 5-star review by the time you’re driving away. The biggest reason this works, is because you’re doing it NOW versus in a follow-up e-mail or phone call (not that you shouldn’t do those). 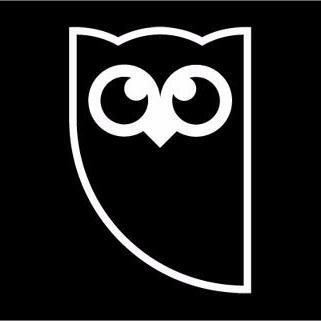 You can be strategic about which links you send to your customers. If you notice that Mrs. Brown is using an Android device, there’s a good chance that she has a Google account, so you may want to send her the Google link. There’s a lower chance of success for Google if she’s on an iPhone. You can also ask if they have a preference. Say something like “Would Google, Facebook or Yelp work best for you?” A regular Yelp-er will opt for that because it helps their standings. Your business needs reviews. It’s a key strategy to winning online business and gaining the trust of your customers before they ever pick up a phone. These vendors and methods are just tools. You only get value out as you use them. Near the end of every interaction you have with your customers, invite them to rate their experience by leaving a review. Whether you hire a vendor or do it yourself, the bottom line is to DO IT. You can take control of your online reputation today and establish a better future for your business. 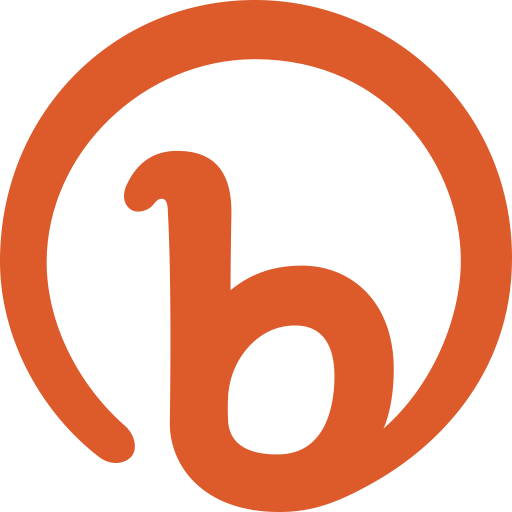 You can register to receive updates about future webinars on digital marketing. A recent analysis of franchise marketing activities has indicated a shift in online job acquisition. Over the past year, the percentage of jobs acquired online has risen by approximately 40%, which is GREAT! However, a deeper look brings something important to light – the majority of those jobs are new customers, which are more expensive to acquire. I think we may be failing to focus on more fruitful opportunities online – your database. This isn’t the first time I’ve talked about e-mailing your database, and it won’t be the last. Here’s the thing – e-mail is one of the only marketing activities you can do that reach your past customers wherever they are. 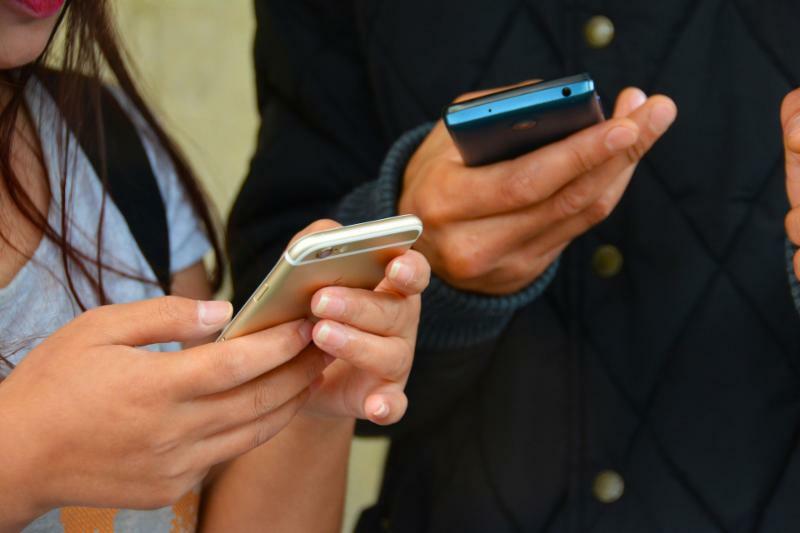 Upwards of 66% of emails are now being read on mobile devices, which go EVERYWHERE. One franchise I’ve worked with just recently started e-mailing their database with monthly newsletters. With the first email in September, they had a back to school offer which brought in 3 jobs totaling over $500. Since Constant Contact costs around $30/mo, that’s a return of nearly 17:1. 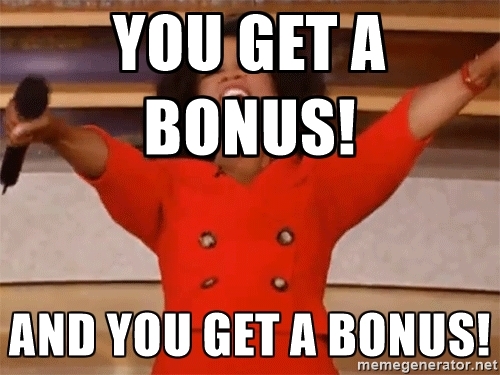 How would you like to book a job that only cost you $10 to get? But What If I Don’t Have Their E-mails? The first and simplest answer is this: ASK. When you’re booking a job, when you’re leaving a job, or calling to follow up on a job, ask the customer for their email address. You’d be surprised how many of them will just give it to you. 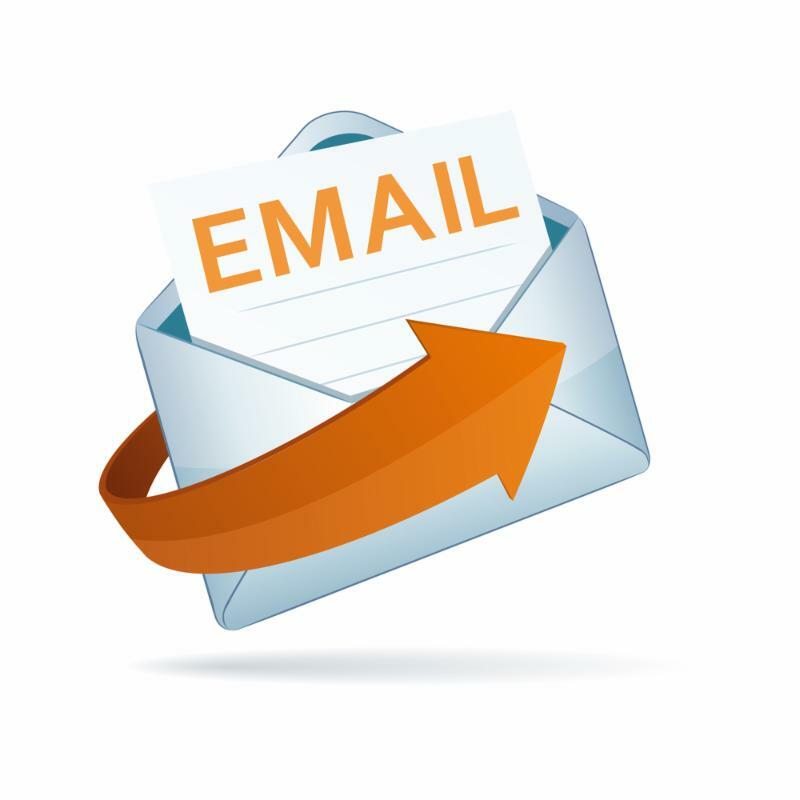 To help ensure you get valid email addresses and to improve the likelihood of getting the email, give them a reason why you would like it. 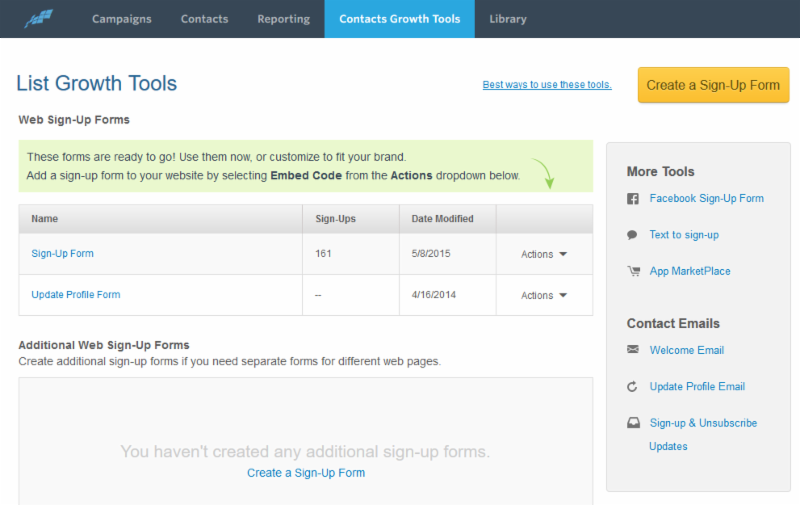 You can use the great sign-up form tools in Constant Contact. They can connect with your Facebook page, or create a sign-up form for your website. Any entries into the form automatically go to your Constant Contact mailing lists. If you want to collect e-mail addresses in Facebook, try offering something like a drawing for a free 3-room basic cleaning, or a year’s supply of spot removers. Whatever you choose to offer as an incentive, it needs to be valuable enough to entice them to hand over a REAL email address. If you just say “Join our Mailing List”, you’re much more likely to get a “junk” e-mail (admit it, you have one yourself). It’s okay if you’re not big into digital marketing. That’s why I’m here. If you’re not doing yet, start collecting customer email addresses NOW. In the meantime, you should at least be mailing to your database of customers. Use programs like Fill My Schedule (one of the MANY great reasons to use onTrack), Postcard Guru, Signpost, or others. Make an offer they will want to use. Another *hot tip* I’ve discovered with franchise owners is to mail your database with a short action window. For instance, today is October 5th. Mail out to your top 20% of customers with a great offer that’s only valid if they book on or before Halloween. When you add a deadline, you see increased reaction. The best customers are your loyal customers. Make sure you’re marketing to them and getting back into their homes. Email your customers on a monthly basis with new offerings or a deal just for them. Segment your database and market to past services if you can. Add a “lead collection” form to your website and Facebook page. Offer something for free if they join. At very least, send a postcard to your customers that haven’t cleaned yet this year. Take control of your marketing today and establish a better future for your business. Then register to receive updates about future webinars on digital marketing.